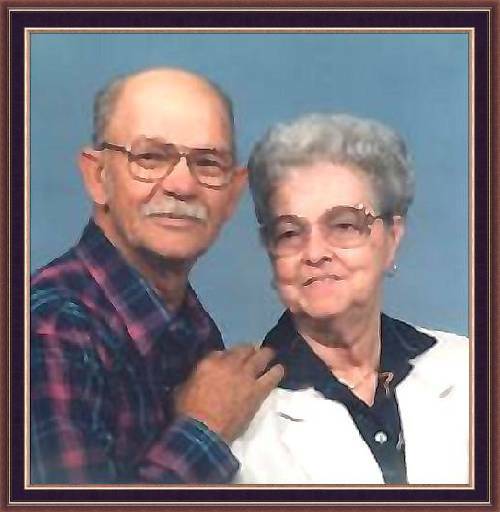 Arvil's life of 73 years touched many, during the 25 years he was employed at Boeing Company, 1st in Wichita Kansas, then in Bossier City Louisiana at the Barksdale A.F.B., through the years following his retirement and move to Russell county, in Kentucky. Born in Lincoln county Ky in 1924, he exhibited his strong work ethic by going to work in the tobacco fields at a young 13. Arvil was an avid sportsman, he enjoyed bowling, boating and fishing. He maintained a garden that always seemed to produce more than he expected, and so family and neighbors benefited. Always available to help those who asked, he was a fine friend. He was genuine father material, giving of his time to his children and their friends ; there were many enjoyable weekends spent water skiing, and many Saturday nights that he packed up his kids and whatever friends happened to be there, taking the whole noisy gaggle to the drive-in. Arvil was a good husband and provider, and always remembered his wife's birthdays and their anniversaries. January 14th of 1998 would have been Arvil's and Bobbie's 53rd wedding anniversary. He lived the life he was given well, and he passed with a dignity that surprised none of us who knew and loved him. He is greatly missed, and will always be remembered for the love he gave so generously to those he cared about. Written by R. V. Braddock and C. Putman, Jr.